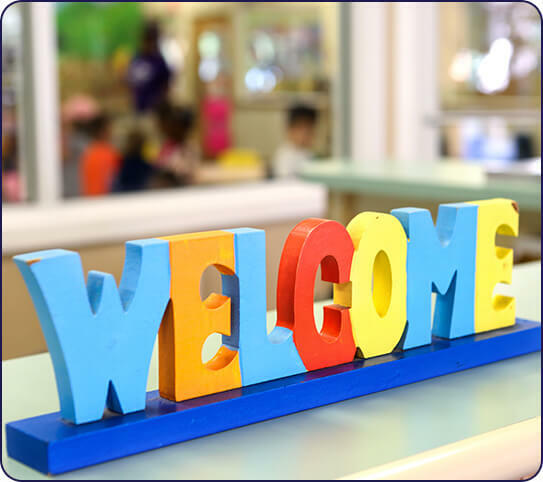 About Our Child Care Center in New Port Richey, FL on Duck Slough Blvd. To follow the road to success, one must take the first step. 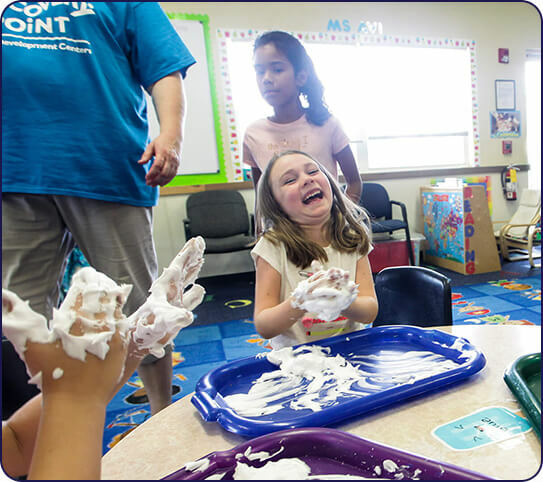 At our child care center in New Port Richey, we offer children the stepping stones they’ll need to pursue their dreams and think outside of the box. 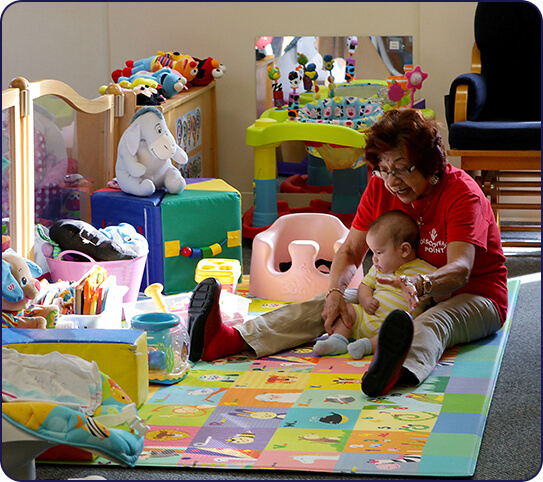 Our child care center helps young ones from birth to age 12 develop social skills, critical thinking, and more. 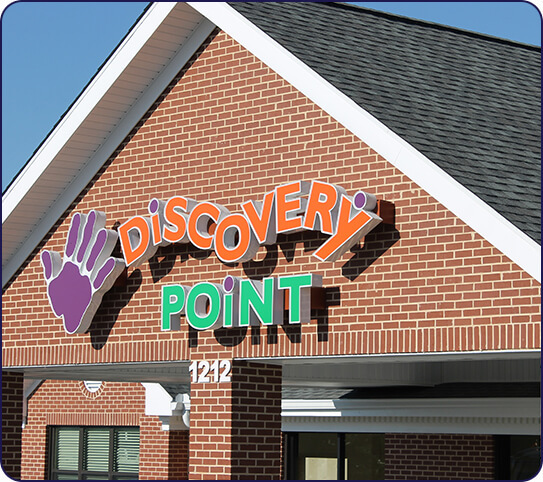 We have built a community within our centers—one that helps both parents and children. We want to encourage innate curiosity. Our qualified teachers create lesson plans that are both fun and educational. Interaction helps children learn social skills and learning styles. 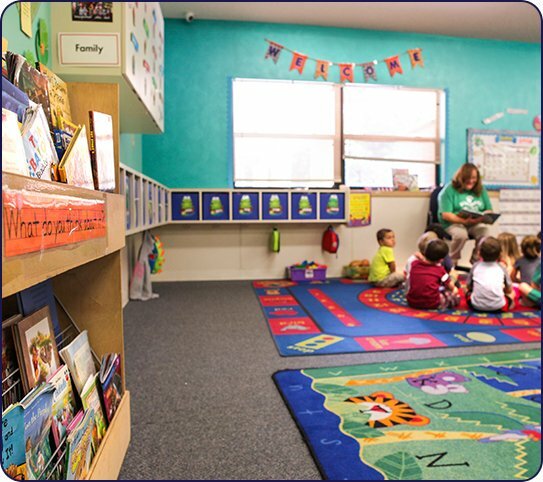 Our child care center serves as a safe zone for children to think and play freely. Allow us to take care of your children so you can spend some much-deserved time on yourself!